2. Bed made of South Korea SUS # 304 stainless steel, the whole operating table bed, base cover and accessories are made of high quality nickel-chromium stainless steel alloy, which can be used for more than 15 years without warranty rust , fully meet the bed disinfection after surgery. 3. "T" type stainless steel base design: elegant shape, to provide excellent impact resistance and stability, easy to clean and disinfection, max meeting the human body all-round angiography by C-arm and X-ray machine. 6. Use patented brake system: the brake is located in the bed part, "T" shape structure, foot brake, once locked, the bed will not move, four-point landing mode, to ensure operating table`s stable and safety. 7. 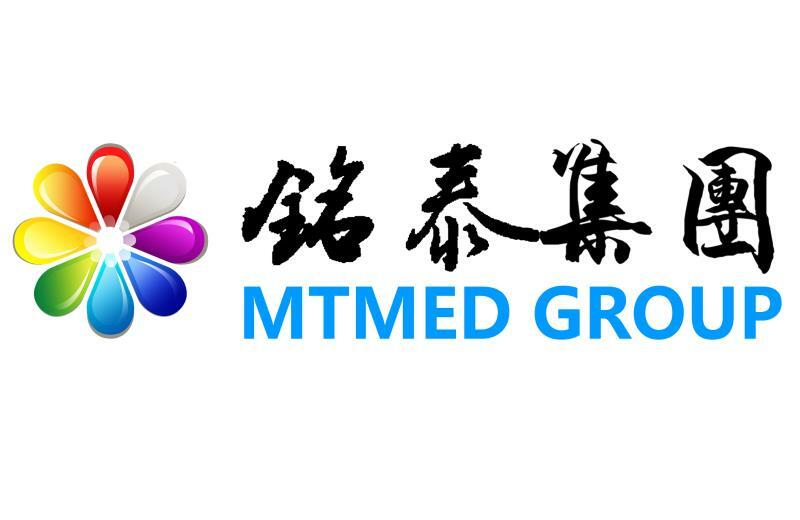 Control mode using handheld wire control, so that the operation is more simple, and product structure is reasonable, safe and reliable, beautiful appearance lines, is the perfect embodiment of today's medical technology. 8. Large-capacity catheter basin can receive a large number of saline and sewage from the patient's body during laparoscopic surgery. Looking for ideal Anorectal Operating Table Manufacturer & supplier ? We have a wide selection at great prices to help you get creative. All the Anorectal Electric Hydraulic Operating Table are quality guaranteed. 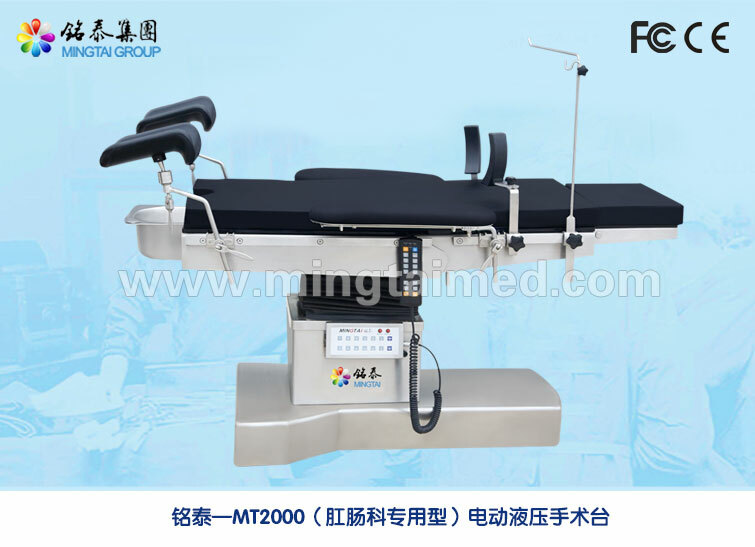 We are China Origin Factory of Anorectal Electric Operating Table. If you have any question, please feel free to contact us.